• Strong yet lightweight wall construction allows weight to be redistributed weight lower and deeper in the club head. 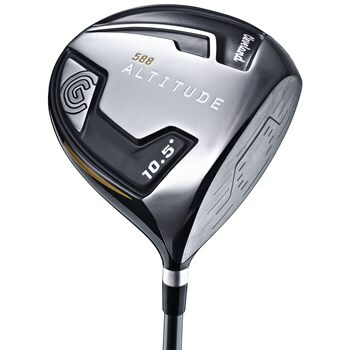 This promotes a high, straight launch with high MOI for greater stability. • Variable face thickness technology allows for fast ball speed on off-center hits for maximum forgiveness. • Lightweight head, shaft and grip combine to weigh 270 grams while maintaining a traditional swingweight.